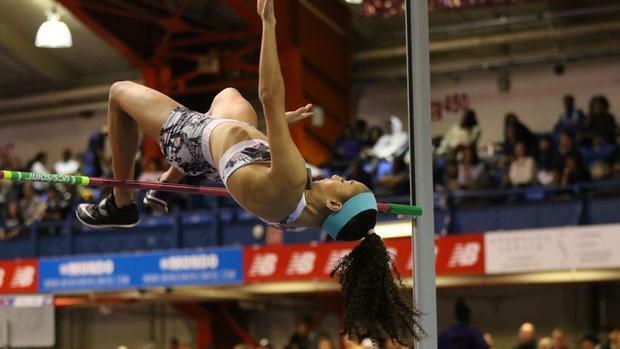 We're coming off a banner year for the indoor high jump for girls nationally. A total of four athletes cleared 6-feet in the event, an increase of 400-percent from the previous year. That's scary good. Since 2010, a total of eight girls have eclipsed that height. A total of 17 athletes had achieved that feat before 2019 all-time. We decided to take a look at the side-by-side PRs of the top 1,000 athletes in the high jump compared to their top clearances from the outdoor season last year. Some, like Morgan Smalls, have already made major improvements. Check out the full list below.